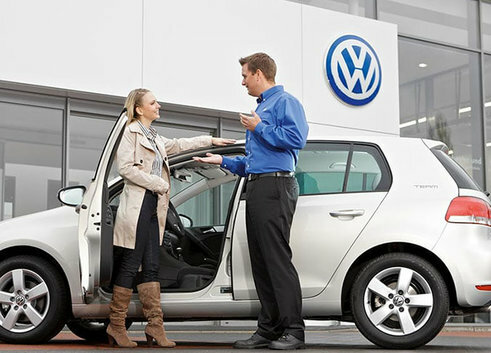 We recommend that you take some time to view the Volkswagen Service Requirements for your particular Alberta Volkswagen vehicle. At the minimum, an oil change is in order, coupled with a coolant fluid inspection. Both are paramount for the longevity of your Volkswagen. 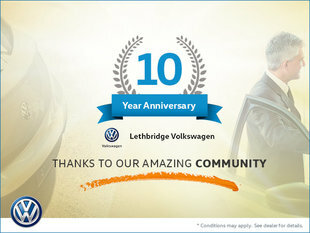 Lethbridge Volkswagen recommends every time you are planning a big trip, like before your mountain vacation or a major on-the-road work project that you take some time to inspect your Volkswagen vehicle and its conformance to the original Volkswagen factory standards. Our factory trained technicians can verify the performance of the Volkswagen parts on your vehicle and suggest any maintenance, services or Volkswagen parts replacement if needed. Clean, fresh oil will ensure your Volkswagen motor withstands the minus 40 temperature engine starts and that all internal parts are properly lubricated. Your coolant fluid should be tested against the minimum Alberta temperatures during the winter, in the region of 50 below too.